This handmade”sweet” pendant lamp I have made with solid transparent copper wire. The sweet copper is especially suitable for smaller rooms or corners. It comes with a white ceiling cup and is adjustable in height through a strain relief. The sweet is also available in silverwire. 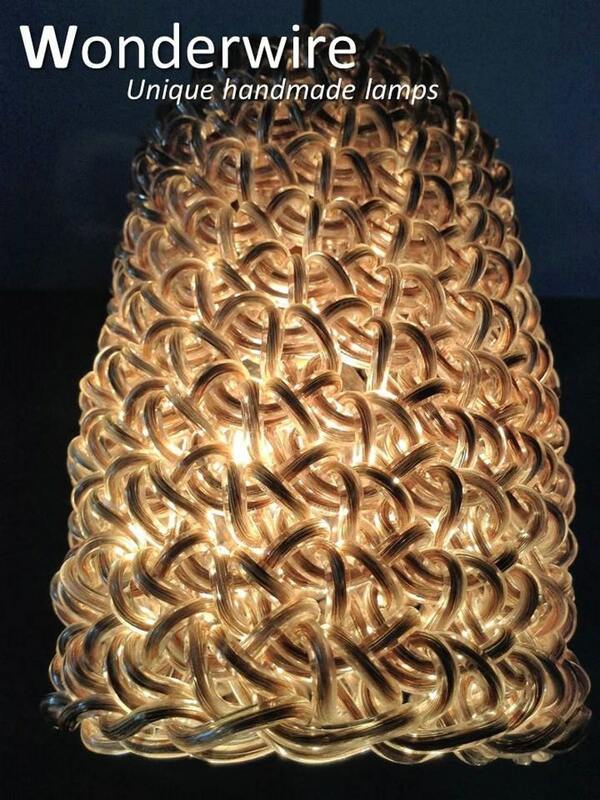 If you have any questions or wish to buy this lamp please sent me a pm and I will get back to you asap. Worldwide shipping possible.